Testimonials G4 Guitar: "Michael an excellent instructor and the G4 method has been very easy to understand"
"Michael an excellent instructor and the G4 method has been very easy to understand"
My 11-year-old daughter is having lessons with Michael at the Norwood Parade location. 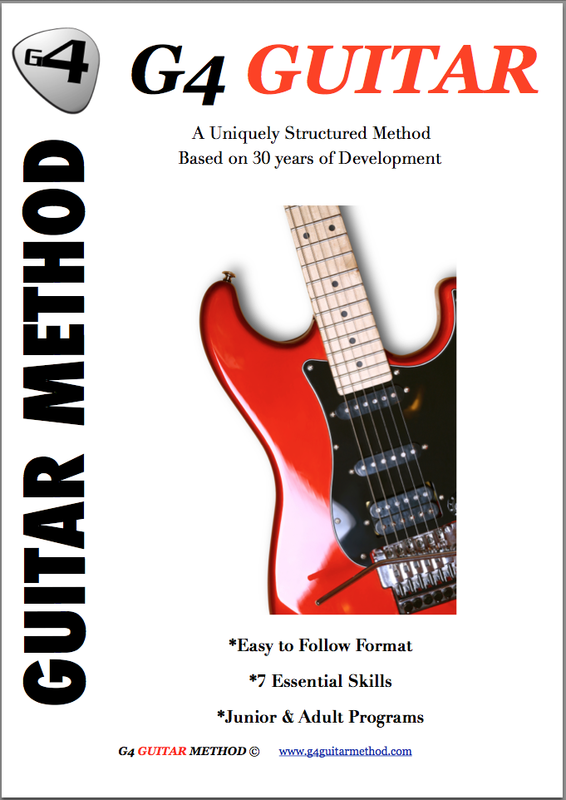 She is a beginner at guitar and we have found Michael an excellent instructor and the G4 method has been very easy to understand. Michael's patient and methodical approach to guitar has enabled my daughter to really enjoy learning the instrument and she enthusiastically does the homework and practice he requests her to do.